So much to say and so little space in which to say it. That is the dilemma when scripting an exhibition. How do you say what needs to be said in the space available? How do you even figure out how to limit the information in the first place? Discover the value of themes, tangibles, intangibles, and universals in writing exhibit text that visitors really want to read -- and remember. Additional resources provided on font size and colors as well as label layout. 3. Determining and Writing the "Big Idea"
Required Textbooks: Designing Interpretive Signs. Moscardo, Gianna,Roy Ballantyne, and Karen Hughes. Fulcrum Publishing, 2007. 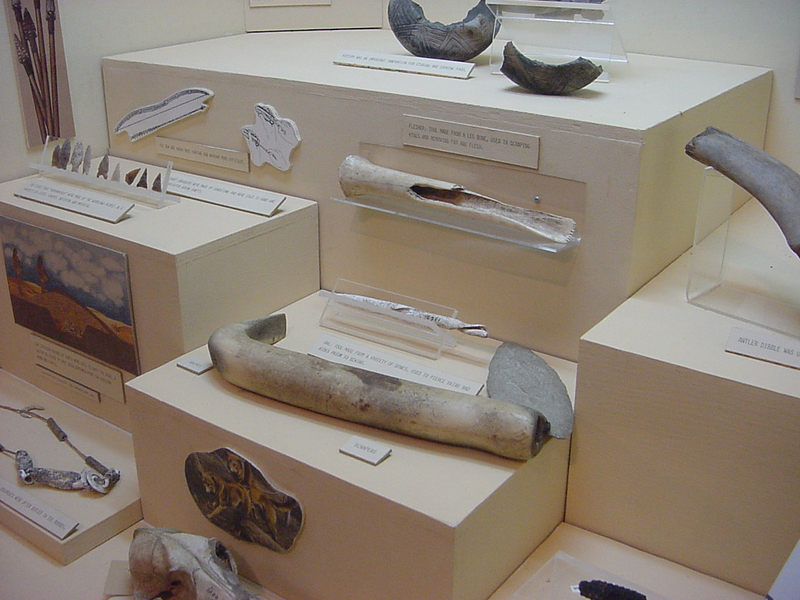 Optional: Exhibit Labels. Serrell, Beverly. Alta Mira Press 1996.